When there’s a sunset every single day of the year, no matter where you are, they become easy to ignore. However, on holiday in a new and exciting location, they can easily become a daily highlight. It doesn’t matter if you’re a photographer, thrill-seeker, or a regular holidaymaker. Seeing vibrant and unusual colours spilling out from the horizon always gives you pause. 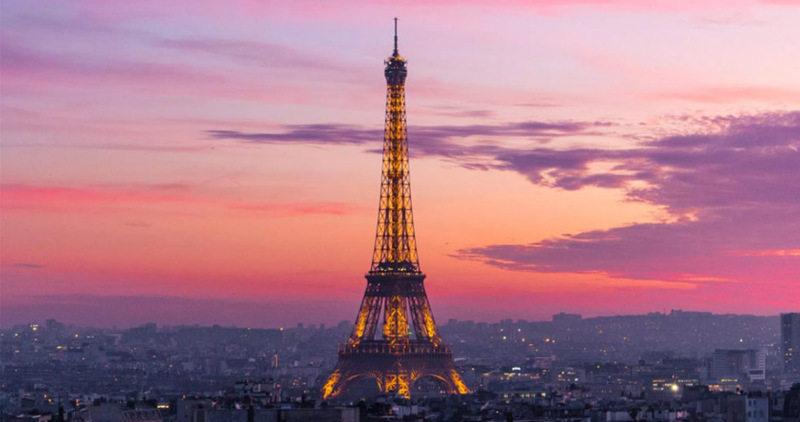 This week, we’re here with our top five unforgettable sunset destinations. Arguably one of the most stunning sunset destinations is Stonehenge in Salisbury, England. Due to its mystical history, it sees millions of visitors per year. It’s even one of the most ‘Instagrammed’ English landmarks! This legendary Neolithic monument—thought to have been erected around 2500BC—comprises stones that were transported from Wales. No one knows why it was built. What we do know, however, is that a sunset at Stonehenge is truly something to behold. 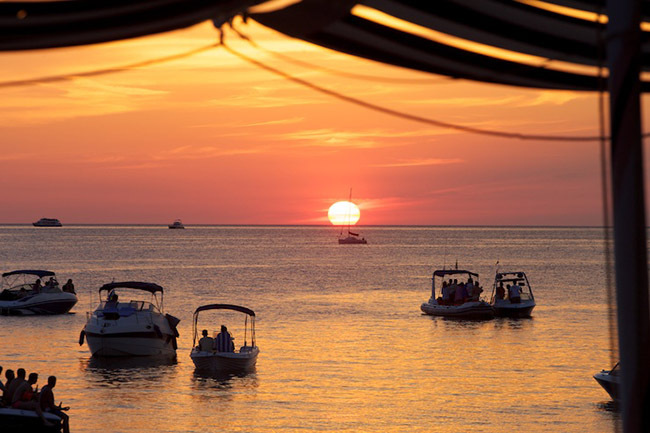 San Antonio in Ibiza regularly features on lists of “world’s best sunsets”. Even from seeing pictures, it isn’t hard to figure out why. The ‘White Island’ is world-famous for its sunsets, and what better way to watch the sunset than from the water? You can take your very own sunset cruise with Boats Ibiza. These sunset sessions are suitable for groups of up to 9 or 12 people depending on the boat, and include unlimited drinks! Next, we come to Lake Annecy. The third largest lake in France, you’ll find it in the Haute-Savoie region. Due to its stunning surroundings, it doesn’t matter which time of year you go. Whenever you travel, you’ll find this deep turquoise lake nestled amongst snowy hills and green mountains. Make sure you and your companions pick out a great spot on the shore to watch the sun disappearing behind the mountains, catching on the lake as it goes. Love visiting far-flung destinations that still have all the amenities? Florida is always a popular choice. And if it’s sunsets you’re looking for, there’s nowhere better than Key West. Mallory Square Dock hosts a nightly arts festival called Sunset Celebration. This features street performers, food carts, artists and crafts exhibitors, along with thousands of tourists! 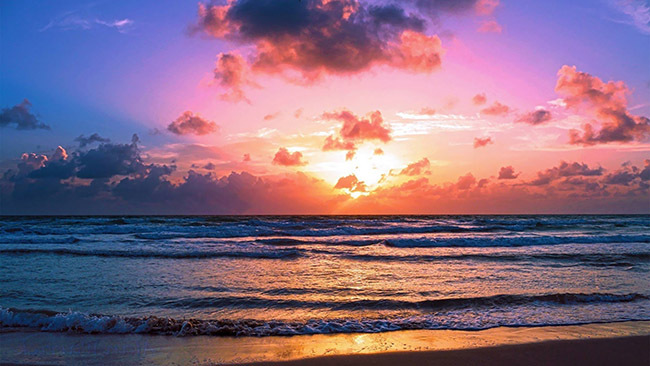 Join everyone flocking to the water’s edge to catch the stunning colours as the sun drops into the Gulf of Mexico. If you find yourself travelling to the island of Maui, your trip won’t be complete until you visit Haleakala National Park. Why? Because you’ll be able to watch the sunlight dance over the ‘House of the Sun’. There are a lot fewer people visiting at this time of the day (as opposed to sunrise); it’s warmer, and you can often see the moonrise at the same time! Make sure to visit with an expert tour guide. So are you looking for unforgettable sunsets every year on your holidays? Our Buying Department can match you with your ideal timeshare resort in one of these great locations. Call today to enquire! Or are you now more comfortable enjoying the home-grown sunsets? If so, maybe it’s time to think about selling your timeshare. For free registration, get in touch with our Selling Department.